MAJES’TIC, a. [from majesty.] August; having dignity of person or appearance; grand; princely. The prince was majestic in person and appearance. 3. Stately; becoming majesty; as a majestic air or walk. The Magnificent Frigatebird (Fregata magnificens) is a seabird of the frigatebird family Fregatidae. 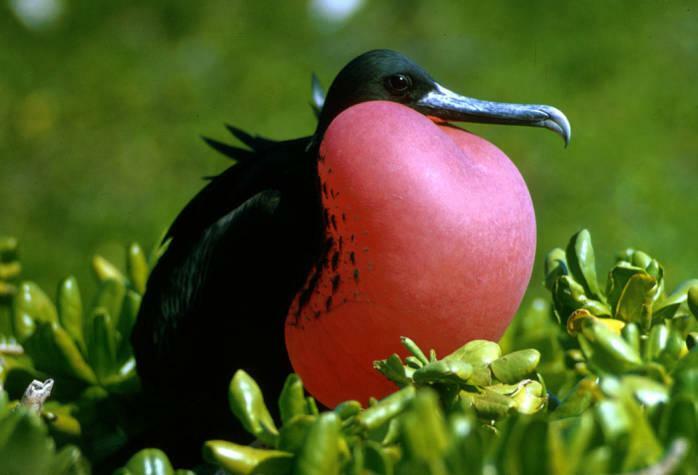 With a length of 89–114 centimetres (35–45 in) it is the largest species of frigatebird. It occurs over tropical and subtropical waters off America, between northern Mexico and Ecuador on the Pacific coast and between Florida and southern Brazil along the Atlantic coast. There are also populations on the Galápagos Islands in the Pacific and the Cape Verde islands in the Atlantic. 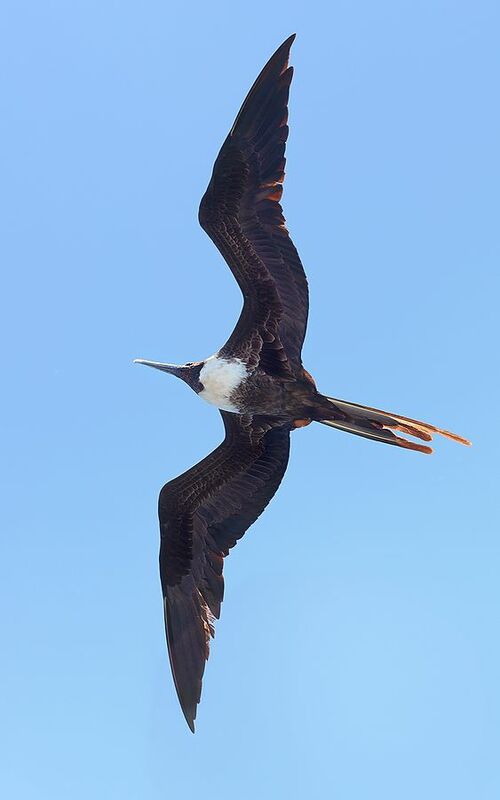 This entry was posted in Avian and Attributes, Birds, Birds of the World, Birdwatching, Christian and tagged Attributes of God, Creation, Frigatebird, Isaiah 33, Majestic, Nature, Photography. Bookmark the permalink. We have seen them a time or two. Down by the coast. Love watching them fly over.